The leading two-year-olds in Australia will descend upon Caulfield to battle it out for the $1.5 million Blue Diamond Stakes on February 23. It is the biggest race in the Melbourne Autumn Carnival and the second richest race of the year for two-year-olds, so it always attracts a strong field. The Blue Diamond Stakes is a Group 1 contest, so it also carries huge amounts of prestige, ensuring a large group of colts and fillies will compete. 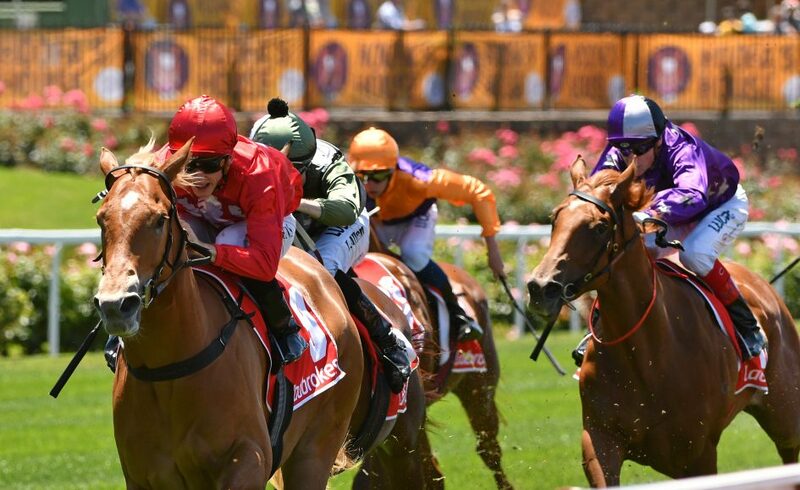 This 1200m race always attracts significant early betting interest, so it is worth assessing recent trends and looking at the leading contenders for glory. Last year, unbeaten colt Written By romped to victory in the Blue Diamond Stakes with a supremely dominant performance. He defied a wide barrier to outstrip all his rivals, finishing two and a half lengths clear of the previously undefeated Magnus filly Enbihaar. It marked a first Group 1 victory for promising young jockey Jordan Childs, whose father Greg won this race back in 1992 on Bart Cummings’ Riva Diva. Greg Childs used to ride for Hall of Fame trainer Neville Begg in Hong Kong. Begg, who is now 88, breeds horses and he owns Written By. He was also a proud father on that day as his son, Grahame, trained Written By and that victory completed a fantastic comeback for the former Randwick star. Graham Begg had been an outstanding trainer in his own right until 2014, when he decided to take a break from racing, before reappearing in Victoria to try to reignite his career. The Blue Diamond Stakes was his first Group 1 victory since 2011. Both fathers watched the race at their homes and they were jumping for joy when Written By stormed past the post. “When I was growing up and coming through the ranks, all I wanted to do was to ride on the big days and win Group 1 races,” said Childs. “Neville and Grahame Begg are from a great racing family, so to be able to ride for them is a great thrill. I can’t thank them enough.” The punters were also delighted, as Written By was backed from $11 all the way in to $5.50 favourite. He went on to win the Rosehill Gardens and the Blue Sapphire Stakes and he remains full of promise. Favourites have a reasonably good record at the Blue Diamond Stakes, securing victory 11 times in the last 35 years. In that time, 24 have placed, so each-way bets can be popular on the favourite and punters would at least break even if it places. In the past two decades, just six winners have had double-figure prices. 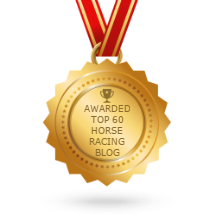 The shortest priced favourite was Sepoy at $1.40, who duly delivered by winning in style, while Written By was actually the longest priced favourite at $5.50. Since 1983, barrier 5 has been the most successful, yielding five winners. The least successful barriers are 12, 13, 14 and 17, as only one winner apiece has come from them. Written By was in barrier 14, which had never previously yielded a winner, but he defied a trend that sees runners in wide barriers struggle. Since 2000, colts have secured 11 wins compared to seven for fillies. The Blue Diamond winner almost always comes from two Blue Diamond Preludes, one for colts and one for fillies, which are run a fortnight before the big race. The last 12 winners of this race finished either first or second in their previous run. Yet the field looks extremely competitive and Catch Me delivered a great showing when winning by a length in a Blue Diamond trial on Saturday. She was given no favours in the run, finding herself trapped wide throughout, but she displayed excellent temperament and an impressive turn of pace to go on and clinch victory. I Am Immortal also sparkled and the price on him dropped after he stormed to a powerful victory at Caulfield on the same day. The likes of Tassort, Yes Yes Yes, Exhilarates, Jedastar and Athiri have all shown a lot of promise too, so it promises to be a ferociously competitive race. Be sure to look out for the preludes on February 9 as they will cause the odds to shift dramatically, and they should give strong clues as to who will triumph in the big race two weeks later.